Holidays at the Nationalpark Hohe Tauern! 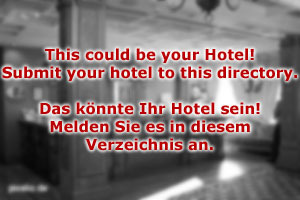 Hotel Rauris is a friendly, family run hotel of the three star category. Your hosts are the Hinterpinzer family, who have run Hotel Rauris for four generations. The hotel is specialised primarily on two things: Firstly, we cater for families with small children. Secondly, we offer great facilities for people on a hiking vacation. Both of these fields overlap in many points. Families will inevitably spend a great vacation at Hotel Rauris: We have ponies, chicken, goats and a donkey, all arranged in something that extends far beyond your average petting zoo. Children can help feed, groom or walk our animals. Real farm work in a safe, hygienic and supervised environment. We have a 200 square metre adventure playground and a kid′s program, operated by a professional nanny and kindergarten teacher. The cuisine at our restaurant caters to the preferences of our grown up and still growing guests alike. The summer program includes hikes and day-trips, during winter, we collaborate with a skiing school in offering special courses for children. 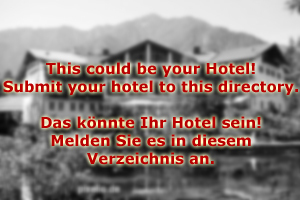 The summer season, however, is bigger at Hotel Rauris. This is mainly because Rauris is among the hiking capitals of Salzburg. From here, you can quickly ascend to the highest summits of the National Park Hohe Tauern. Hotel Rauris is therefore the perfect base for a hiking holiday - especially if you travel with children. Take them for example to the Habachtal, one of the most scenic valley of the Austrian Alps. Here, your children can look for small particles of gold or emerald. At Hotel Rauris, we have put together special hiking maps that follow paths going by attractions that might appeal to children. Finally, a few words on the rooms: They all come with two beds and supplementary beds for children - up to three per room. The furniture and interiors are designed in a manner that they are particularly suitable for children. We bet that your kids will never forget a holiday at Hotel Rauris!